Bidirectional and regenerative energy devices both source and sink power and energy. Correspondingly, a solution that can both source and sink power and energy is needed for properly testing them. In the past here on “Watt’s up?” we have talked about what two and four quadrant operation is in our posting “What is bipolar four quadrant power? (Click here to review). 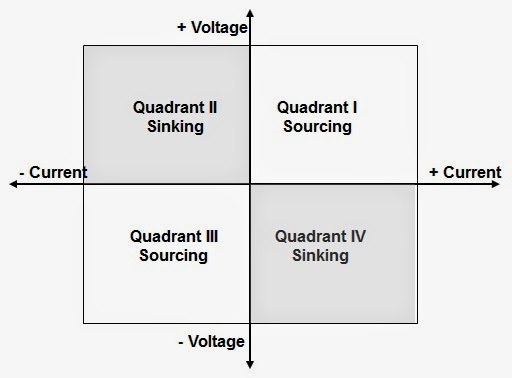 We have also talked about cross over behavior between sourcing and sinking current with a DC source that will operate in two quadrants in a two-part posting “Power supply current source-to-sink crossover characteristics” (Click here to review pt. 1) and (Click here to review pt. 2). These give useful insights about the nature of multi-quadrant solutions for bi-directional test applications. Bidirectional and regenerative energy devices that are used in many applications, such as satellite power systems, alternative energy, automotive, and many other areas, operate at kilowatt and higher power levels. These higher power levels have a significant impact on solutions and approaches taken to address their testing. Also, the nature of these bidirectional and regenerative energy devices are not all the same. 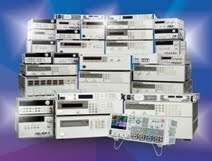 This also has an impact in that the capabilities of the test solutions need to be different to address these different types of devices. In my upcoming webinar on June 18th, titled “Conquering the High Power Source/Sink Test Challenge” I will be exploring the test needs of key bidirectional and regenerative energy devices and then go into the details of various test solutions and approaches for sourcing and sinking power and energy, along with their associated advantages and disadvantages. This is just a couple of weeks away. So if you are involved in this kind of work and are interested, or would just like to learn more, you can register online at the following (click here). In case you cannot join the live event you will still be able to register and listen to seminar afterward instead, as it will be recorded. I hope you can join in! Students, take a look at here and read the article to learn all punctuation rules to become better at writing.